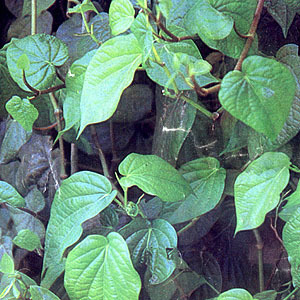 Buyo – Scientific name: Piper betle L.
This entry was posted in List of Medicinal Plants in the Philippines and tagged buyo on March 10, 2009 by Pinoy Herbs. please have more informations displayed on your site, , ,ok????? Is this plant can be use as a deodorant?! pls. add more infos in this site… don’t have much information posted here… also put more details about the medicinal uses of this plant. thanks. hi! more information please about buyo,its uses and benefits as a healing leaf.